iZotope has released version 1.3 of RX, a complete standalone application and suite of plug-ins designed for audio restoration. 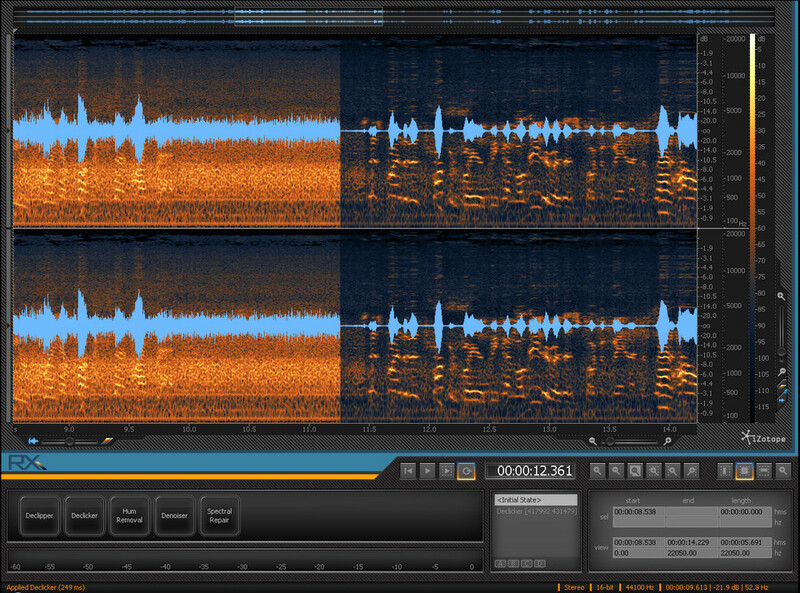 iZotope RX™ is the most complete audio restoration product on the market, a unique standalone application designed from the ground up to combat a range of audio problems. In addition to unique workflow features designed to help you get the best results, RX’s powerful tools can do processing that plug-in based restoration products simply cannot do. 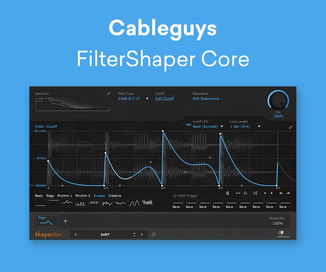 This paired with completely new processing technology results in cleaner, more natural sounding noise reduction and audio repair. 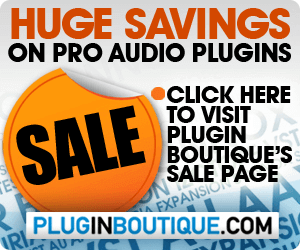 64-bit Audio Unit support for native operation in 64-bit Logic Pro 9.1 and later. New peak finding feature will automatically locate exact peaks in the Spectrum Analyzer faster and more effectively than manual zoom. New shortcut to choose time selection bounds in the RX application: simply listen and press the [ and ] keys during playback to set selection start and end points. Many minor fixes and performance enhancements. 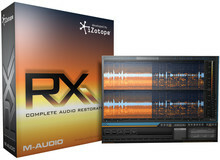 iZotope RX is available to purchase for PC and Mac for $349 USD. RX Advanced – an extended version of RX designed for professionals who want greater control over signal processing and delivery options, is available for $1199 USD.